The top five countries include UK, USA, India, Netherlands, and Australia. There are 72 accredited TOGAF training courses from 71 providers and 30 affiliates. There are 9 TOGAF 9 certified tools. 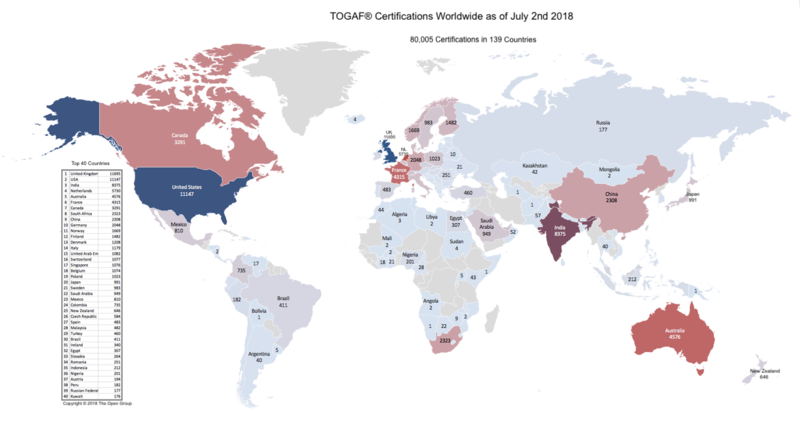 More information on TOGAF 9 Certification, including the directory of Certified People and official accredited training course calendar, can be obtained from The Open Group website here. 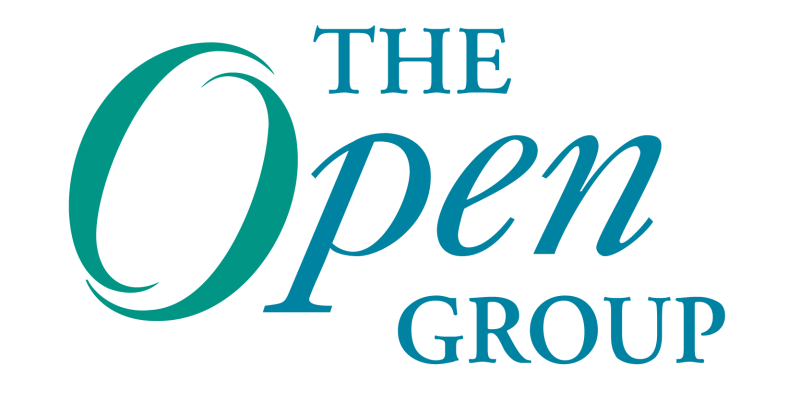 Courses leading to the TOGAF Essentials 2018 credential are also now available from The Open Group TOGAF 9 accredited training course providers. Check the register here and look for the credential badge. He is a member of the IEEE, USENIX, and the Association of Enterprise Architects (AEA). 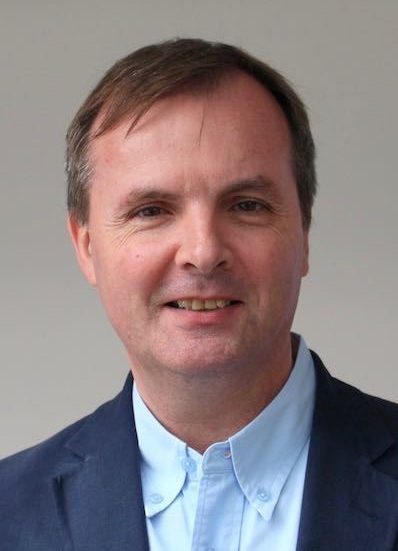 He holds an MSc in Computer Science from University College London.